blend created just for you. 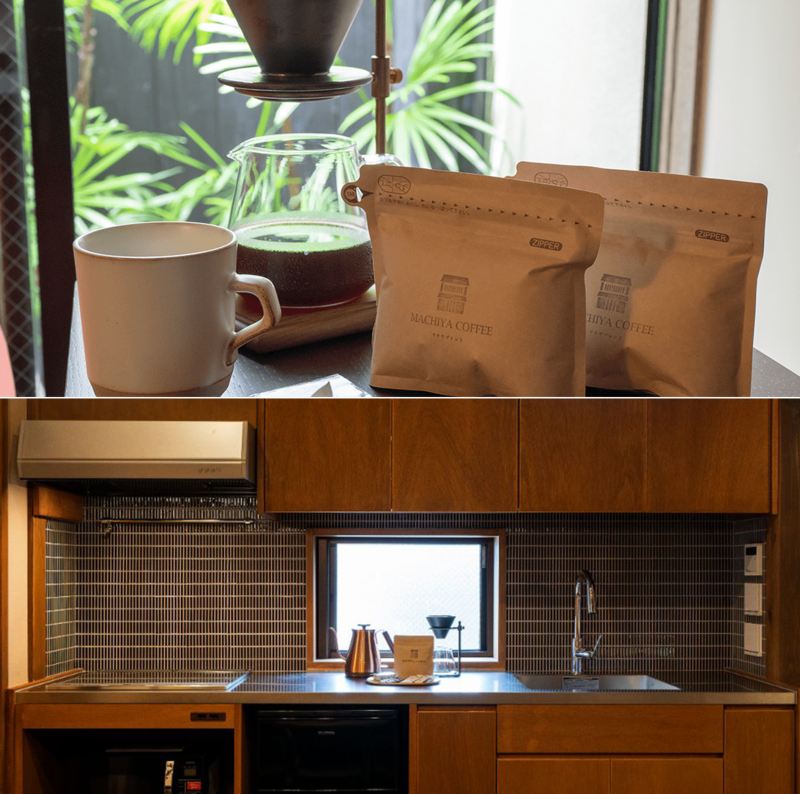 ※ Amenities may differ according to the machiya. 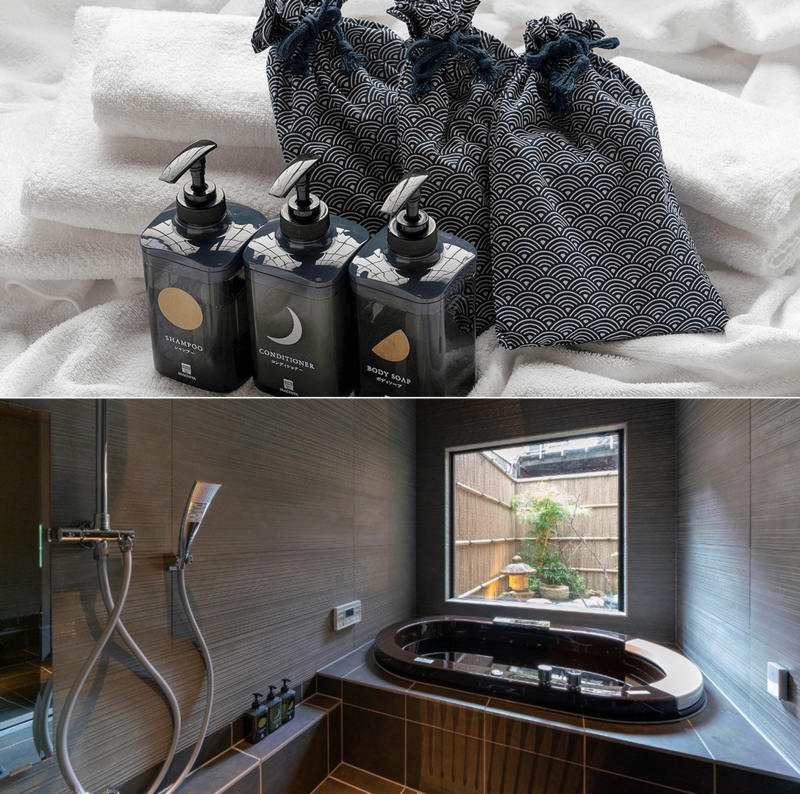 Machiya Amenities, designed to calm and refresh. in lavender and forest scents. ※ Rainfall Showers are available in select machiyas. Please confirm on the machiya’s page. ※ Washing Machines with Dryer Function are available in select machiyas. Please confirm on the machiya’s page. 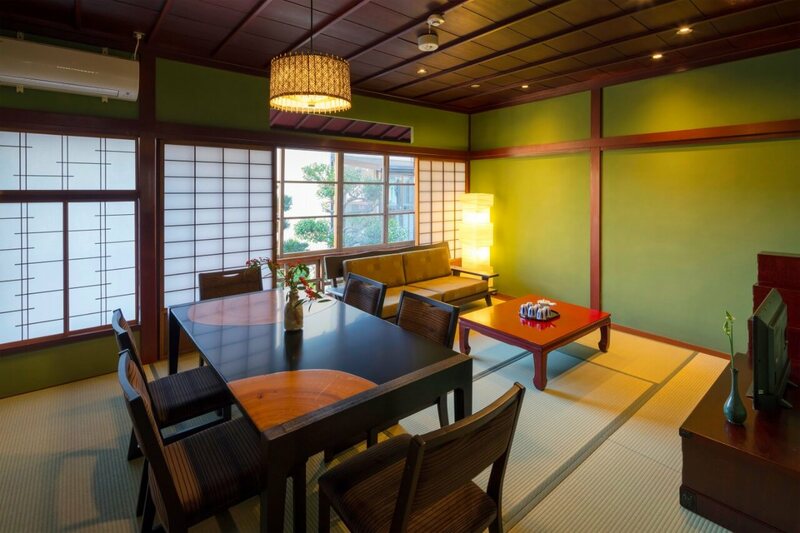 ※Traditional ‘Tsuboniwa’ Garden and Heated Flooring are available in select machiyas.